It is believed that you cannot visit the Vaishno Devi Cave temple until and unless you get a call from the goddess Shakti herself. 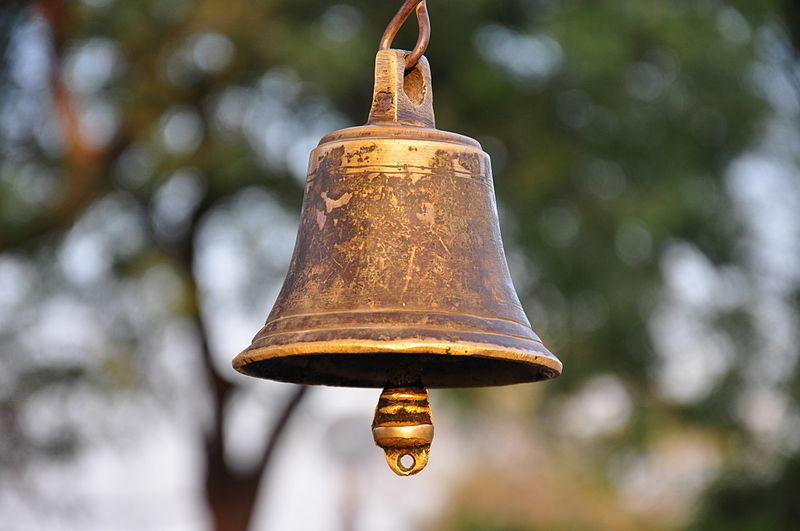 Until now, I had my share of doubts and even after visiting the shrine, they are not cleared.Last month, I was scouting for packages Vaishno Devi Yatra pilgrimage tour and stumbled upon this website called ‘India Pilgrim Tours’. 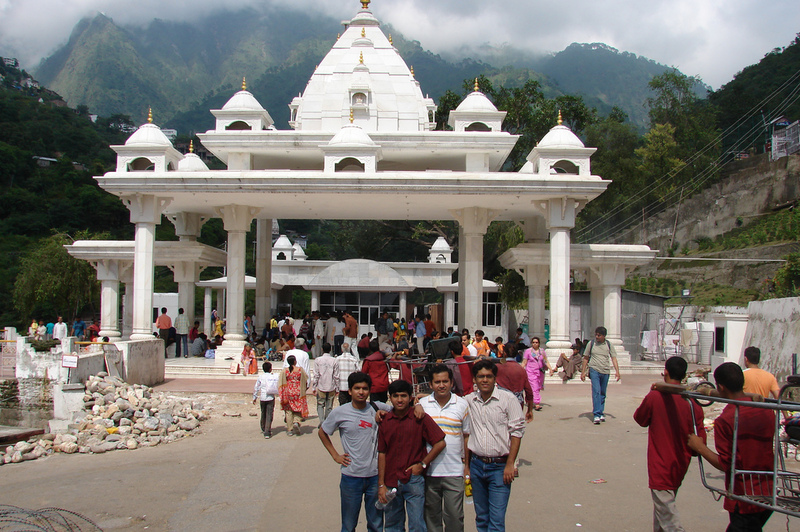 I opted for this Vaishno Devi Yatra tour package (INR 10,000 per person). Now I won’t bore you with the regular story of dealing and bargaining with the sales agent. I asked my office colleagues to accompany me and they happily acceded to my request to join me for this holy trip. 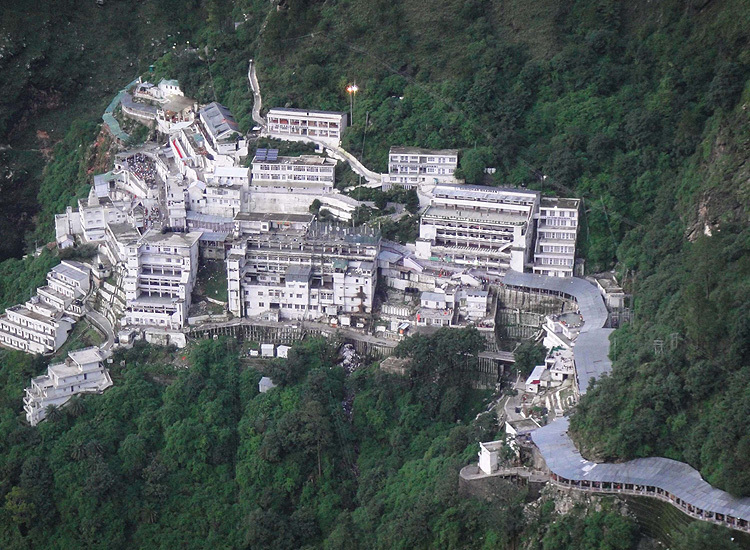 Vaishno Devi temple is the second most popular pilgrim destination after Tirumala Venkateshwara Temple. Located at an altitude of 5300 feet, in the Trikuta Hills of Shivalik range, around 14 kilometers from Katra- the starting point of this pilgrim trek, it is one of the most revered destination for Hindu pilgrims. The goddess Shakti is the presiding deity of this 100 foot long cave temple, which comprises of 3 cut statues (pindis) representing three supreme powers- Maha Kali, Maha Lakshmi and Maha Saraswati. On 1st January, 2013 (Tuesday), following a hectic day at the office preceded by a month long plan, me and my two friends boarded Sampark Kranti Express from New Delhi Railway Station to Jammu. All three of us brought homemade food which we had together. Well talking about the train journey, it was after 10 years that I traveled on a local train. Frankly speaking, I seriously think that the railway ministry deserves a scolding for the not showing infrastructural development in the Indian railways. Although, the departure time was 08:30 PM, the train started rolling around 9 o clock in the night. In the wee hours of the morning, we arrived in Jammu and got off the train. At the station, we were joined by the representative of the tour company. Outside the station, we had a cup of refreshing tea with matthi (Indian snack). We went ahead to board the bus, en-route one of my friend (Arpit) sighted a local vendor selling apples. He bought 2 kgs for around INR 55 and they were too sweet. Usually a bus ride from Jammu to Katra is supposed to be about 1.5 hours through undulating hills and picturesque valleys. I’ll have to say this was one of the most planned trips I have ever made. After reaching Katra, we booked a single room at a hotel. It was decided that we will begin our trek by 4 in the evening and get back to Katra the next morning and then leave for Patnitop. But destiny had some other plans in store. The route to the shrine is well paved and line with various shops selling collectables and eating items. This is perhaps the most commercialized pilgrim I’ve ever seen. But looking at the popularity of this pilgrimage tour, it was not surprising. From Ardh Kunwari to main Bhawan, we walked in the canopy of darkness and the breathtaking view of the lit up Katra town was working as a motivational fuel for us. We reached Bhawan at 4 am in the morning and rested for 2 hours. After having a bath and Darshan in the morning, we undertook a 2 kilometer steep trek to Bhairav Mandir. In Hindu mythology, there is a blessing in the curse as well. When goddess Shakti, in a fit of rage, hit Bhairavnath with her trident, his head flew 2 kilometers ahead before falling atop of a hill. It is said that any trip to Vaishno Devi is incomplete without visiting the temple. This completes the account of my Vaishno Devi trip.